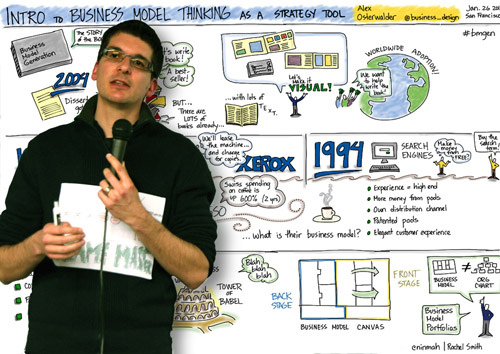 Visualizing Models: The Business Model Canvas The starting point for any good discussion, meeting, or workshop on business model innovation should be a shared understanding of what a business model actually is (Osterwalder & Pigneur, 2010). 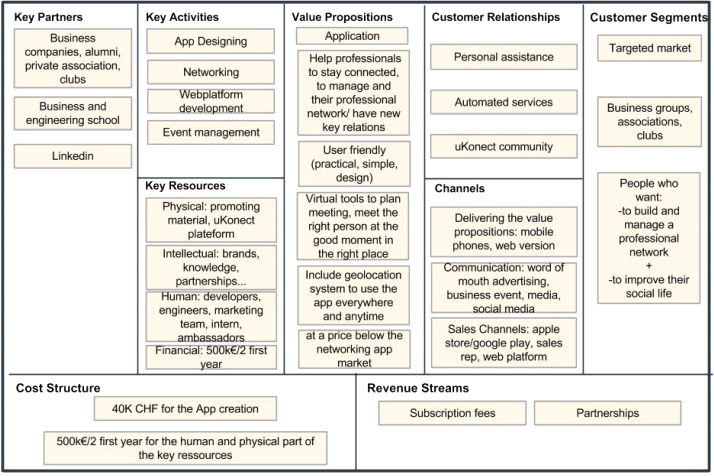 The Business Model Canvas is a tool developed by Alexander Osterwalder to visually describe a business model. 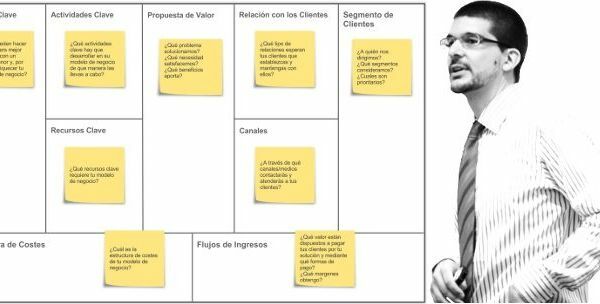 The Business Model Canvas can be used to facilitate deeper communication about the business and to quickly try out changes to assumptions and strategies on paper.